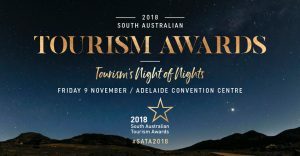 Experience the ‘Outback under the Stars’ at the 2018 South Australian Tourism Awards Gala Dinner. 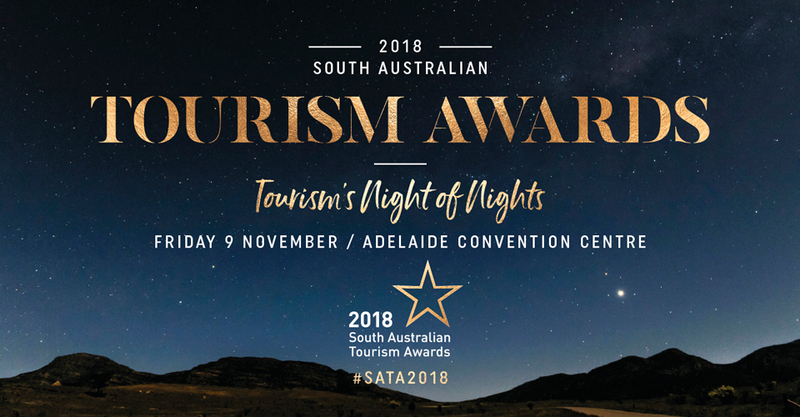 Celebrate the State’s finest tourism operators and be a part of Tourism’s Night of Nights at the Adelaide Convention Centre on Friday, 9 November. Network with friends and colleagues while overlooking Adelaide’s stunning Riverbank Precinct. Then indulge in a sumptuous main course and dessert with premium wines and beers, highlighting the very best South Australian produce.